The George Inn is located on Windsor’s High Street and offers views of the castle. This 300-year-old inn looks onto the River Thames and features a .. Situated in the heart of the historic village of Ripley, The Half Moon Inn is a gastro pub with free Wi-Fi throughout and free onsite parking. The ro.. Located just 3 minutes' walk from South Acton Railway Station, Church Path offers self-catering accommodation and free WiFi access. Westfield Shopping.. 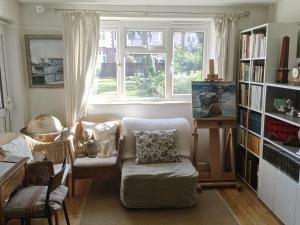 Featuring free WiFi throughout the property, Art Atelier House offers accommodation in Richmond upon Thames. Private parking is available on site. 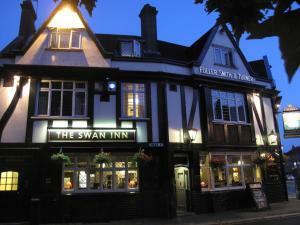 Th..
Around 15-20 minutes’ drive from Heathrow Airport, The Swan Inn Pub in Isleworth offers en suite rooms and free Wi-Fi access. This west London pub i.. 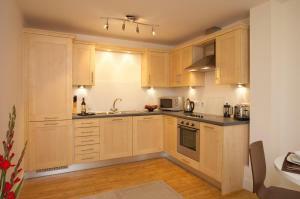 Featuring free WiFi and a terrace, Denbies Farmhouse B&B offers accommodation in Dorking. Free private parking is available on site. 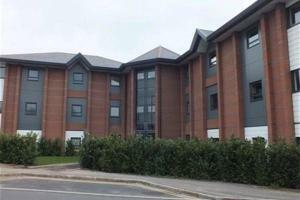 The rooms includ..
Offering easy access to Farnborough Airport, SACO Farnborough offers well-equipped self-catering accommodation. Free private parking is available on s.. 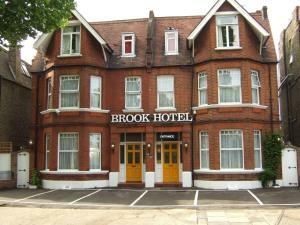 This well-established hotel is only 3 minutes from Stamford Brook Underground Station and offers en suite rooms, a bar, garden, Wi-Fi zone and free pr.. 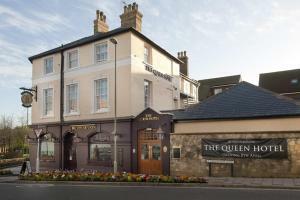 The Queen Hotel is set in Aldershot, 28 km from Windsor. The rooms have a flat-screen TV. You will find a kettle in the room. All rooms include a pri.. 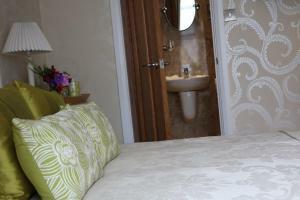 The Plough Itchen Abbas is a charming property with a riverside village setting, just 15 minutes’ drive from Winchester. 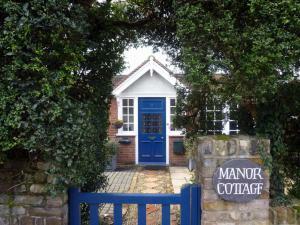 This beautiful inn features.. 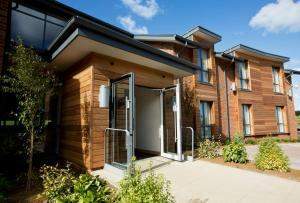 Featuring free WiFi, a children's playground and a terrace, The Percy Arms offers accommodation in Chilworth. Guests can enjoy the on-site bar. Free p..